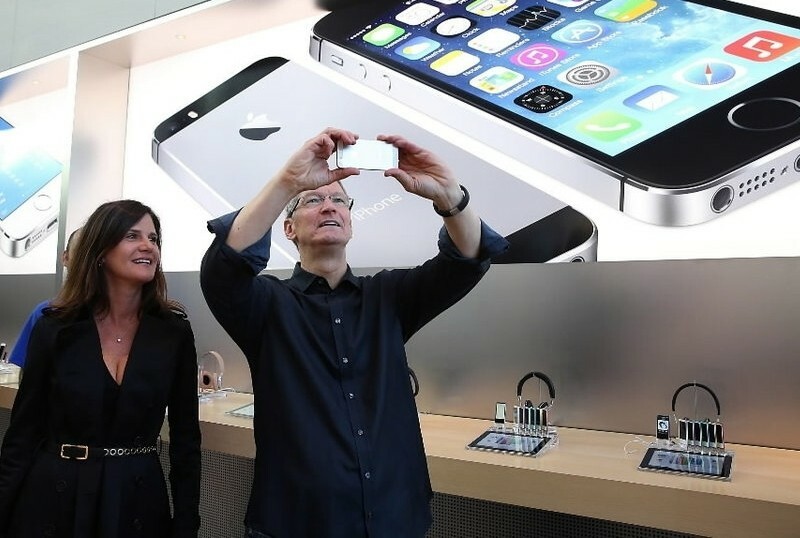 Katie Cotton, Apple’s vice president of worldwide communications, has decided to retire according to a report from Re/code. Cotton has been in charge of guiding the media narrative around a multitude of Apple products, having worked with both Steve Jobs and Tim Cook over the past 18 years. The report notes that Cotton has long been among the company’s most powerful executives and has played a key role in shaping mystique and exclusivity around the Apple brand. In a statement on the matter, the Cupertino-based company said Cotton has given her all to the company but has wanted to spend time with her children for some time now. Apple is really going to miss her, the statement read. When reached for comment by Re/code, Cotton said the decision to leave Apple was one of the most difficult of her career as Apple is part of her heart and soul. No word yet on who will fill Cotton’s position but as we saw with the death of co-founder Steve Jobs, Apple is bigger than any one person and will continue with business as usual. The immediate future for Apple includes next month’s Worldwide Developers Conference in San Francisco, the imminent launch of the iPhone 6 later this year and perhaps the unveiling of the long-rumored iWatch. A revised iPad could also be in the works although those hoping to see an Apple television set will likely be disappointed. It is unclear when – or if – such a device will ever be produced.